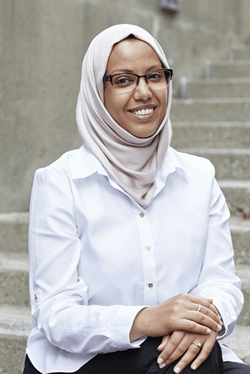 Shireen Al-Adeimi is originally from Yemen, and is an assistant professor of education at Michigan State University. 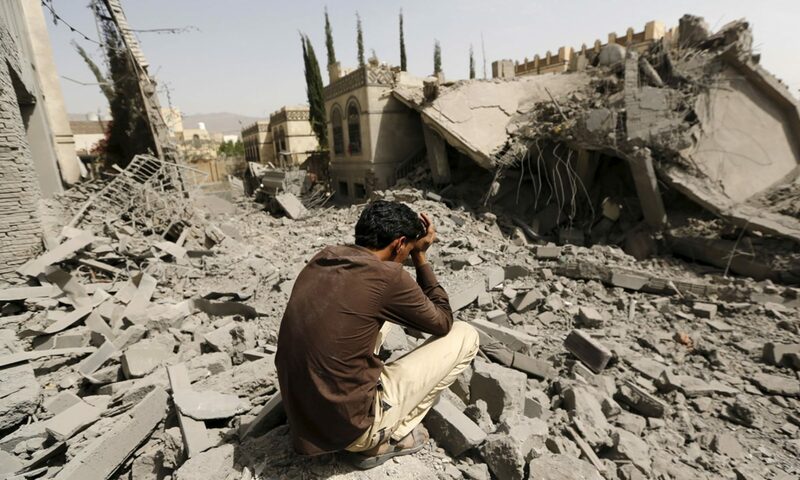 She co-authored a recent article at In These Times titled “Trump Quietly Overrides What Little Civilian Protections Remain in Yemen War.” She comes back on Talk Nation Radio to discuss current efforts to end U.S. involvement in the war on Yemen. Previous PostPrevious Tomgram: Judith Coburn, Can We Be Forgotten Anymore?